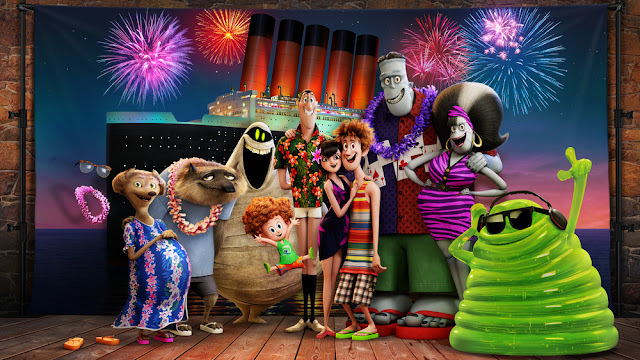 Airing My Laundry, One Post At A Time...: Hotel Transylvania 3 Blu-Ray + DVD + MORE Giveaway! Hotel Transylvania 3 Blu-Ray + DVD + MORE Giveaway! I'm being supplied with the Blu-Ray + DVD to be sent out to a lucky winner. No other compensation is being exchanged. I've seen the other two Hotel Transylvania movies and need to watch the third one. It's out on digital now and will be out on Blu-Ray and DVD on October 9th! 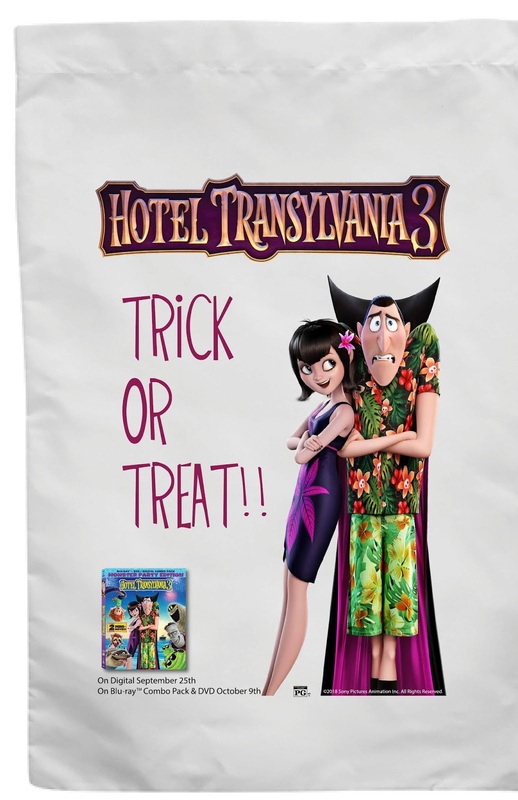 A lucky reader can win a Blu-Ray+DVD copy of Hotel Transylvania 3! It includes a Monster Dance Party Dance Along, Three All New Scary Oke Sing Alongs, a Vampire Make Over Tutorial, Two Mini Movies, Plus MORE. These are some of my favorite kid movies! I always find myself laughing out loud. I need to grab the dvd and plan a movie night soon. The first two were so much fun that I am eager to see the third. I wish my nieces and nephews lived closer, I would love to take them! I can just see my grandkids wanting this for Halloween. Pretty sure their parents will be buying it for the whole family. Thank you for the giveaway! I entered because my kids have been wanting to see this movie. Fingers crossed! I need to catch up! I am way behind on these videos. My kiddo and I need to sit down and just had a binge watch and see all of these movies! They look like a lot of fun. I watched this with the kids, it was SO cute! I actually think I liked it better than the second one! Fingers crossed I win! We wanted to take the kids to see this, but never got around to it! Darn. This looks like such a great movie for the whole family for the Halloween season. It looks so hilarious and fun! These movies have such a great cast. I would really like to watch the newest one with the kids. My kids and I have loved all of these movies! We did not get to see this one in the theater liked we wanted so we are going to be getting it to watch at home. I know it will be another fun movie to add to our collection! What an awesome giveaway! I haven't seen this movie yet but the first one was hilarious! I saw this movie. My nephews brought me to see it. This is such an awesome giveaway. The person who receives it will certainly enjoy it. I never had a chance to see the third movie. It sounds like fun - I'd love to win so that I can watch it with my girls. I actually forgot that there was a part 3 that came out - yay! I love Hotel Transylvania and so does my family. I’ve seen the first one and it was so cute! I need to watch the last one and this one. I wasn’t able to take my boys to see the movie. The trailer was so good though, can’t wait to see it! I may be a grown a** adult but I love these movies...LOL!! I think they are super funny and perfect for this time f the year!! I am not an ardent fan of animation movies so didn't quite relate to the movie. However, my friends love the film!! Nice movie to watch looks really beautiful. I should give it a try with my husband. The Hotel Transylvania movies look funny, but I must admit my kids are not into them yet. Sometimes it is hard for me to get my kids to try new movies. I will have to try to get them to like Hotel Transylvania, because I would love for them to watch a different movie other than the ones that they are stuck on. They seem like great family movies, too. This a beautiful excuse to have a movie night this weekend! My family love watching children's movie all together! We have loved all the Hotel Transylvania Movies! Can't wait to own this one too! Entered the giveaway too! Oh! 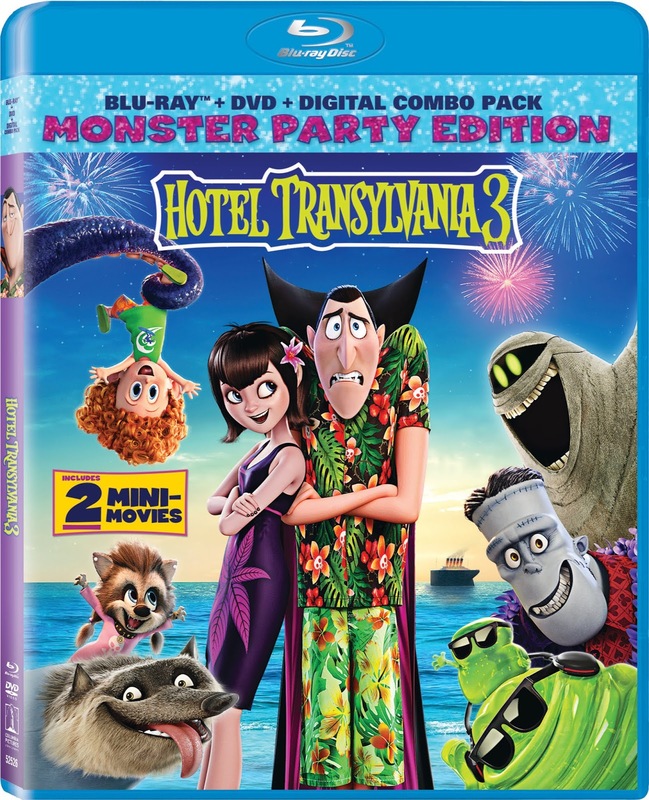 I did not realize they came out with a Hotel Translvania 3! My kids loved the first 2...super cute movies!! Awesome giveaway! We LOVED HT3! I don't remember watching the first movie, so I think I must watch it first up to this 3rd. This could be a vampie movie marathon. Would you believe, I haven't watched this yet! This movie has interested me but then it slipped my mind. Ugh! 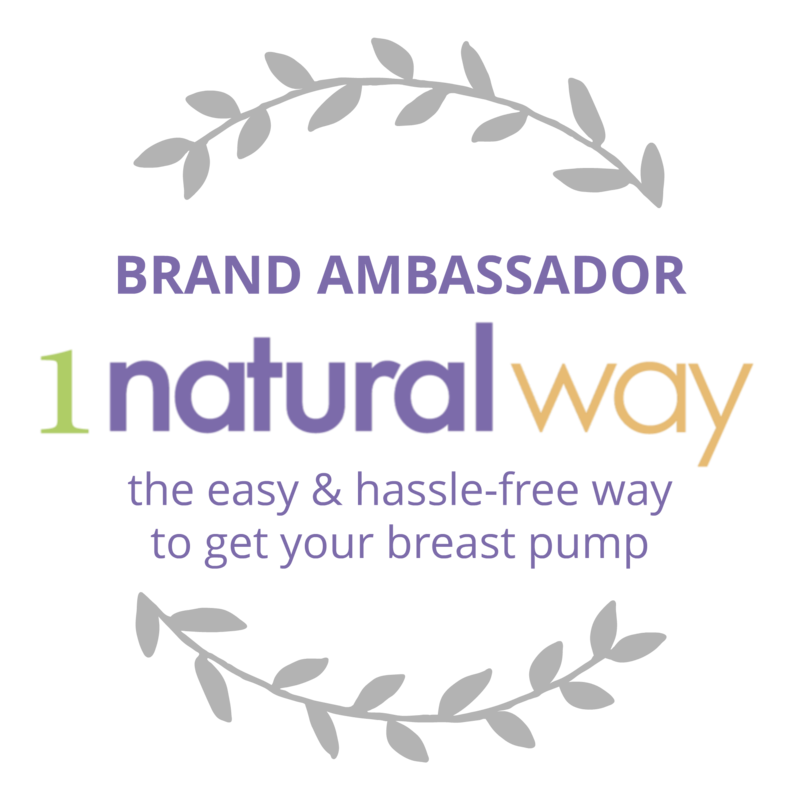 This is really nice giveaway!